Zen3 UK is a part of Zen3 company, which is providing travel technology solutions to travel agents, tour operators, and business startups. With Zen3’s technology solutions, they are able to ensure real-time availability, pricing, and booking of hotels, cruises or flights for business and leisure travel. With its tools, Zen3 has been awarded in Best technological innovation category for 2017 Travolution Awards. 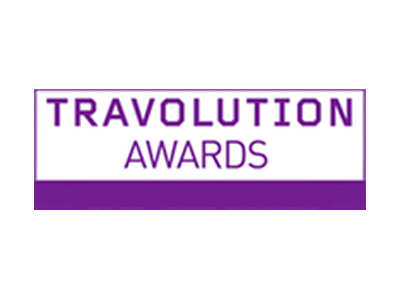 SilverRail Technologies is the recipient of the Best technological innovation category of Travolution Awards in 2016. The aim of the company is solving railways’ most challenging problems with trying to unite the ecosystem of rail carriers and travel distributors around the globe. SilverRail is trying to overcome the challenges of customer experience when it comes to traveling by rail and makes a booking of the ticket as easy as possible, which, they believe, would make rail traveling a strong competitor to air travel. Full Picture won Best technological innovation category of Travolution Awards. Full picture is a tool that helps travel agents visualize their phone conversations with potential customers. Using Full Picture travel agents are able to share photos, videos, brochures and more directly to their potential customer’s screen. This feature makes the phone conversation more personal and interactive.